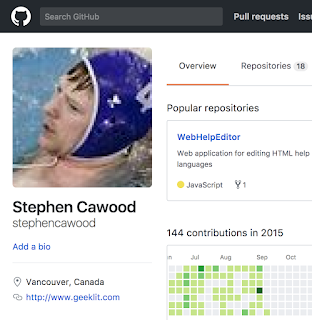 I happened to notice this funny visual representation of the 2015 birth of my son on my GitHub profile. When anyone asks me questions about having kids, I'll have to show them this. 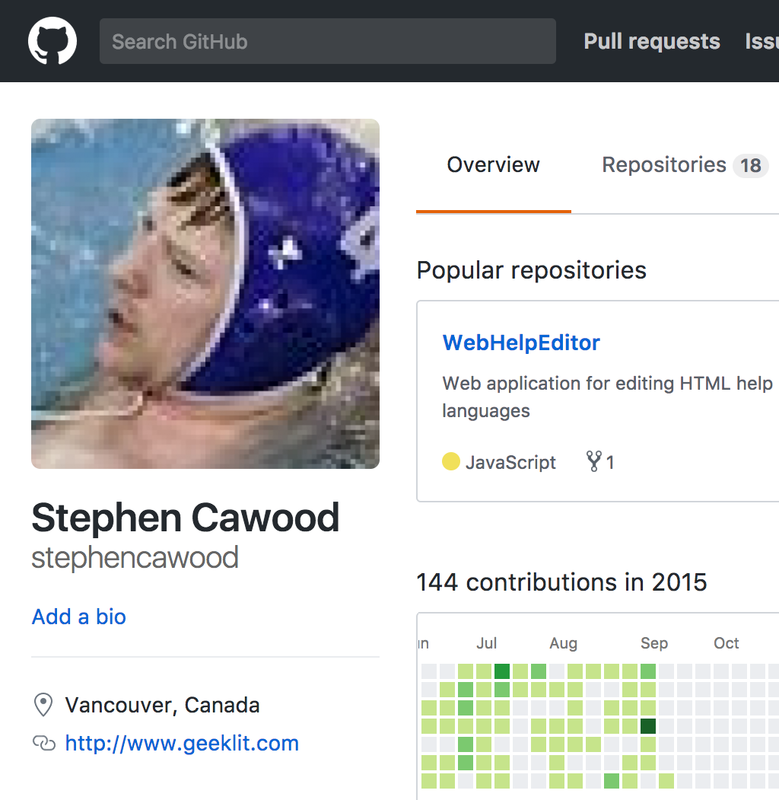 I'm pasting in a screenshot of my profile page below. The heat map is pretty clear about my son arriving in September. There's one outlier green square after his arrival--which I assume was me just committing every change I had made before his birth.